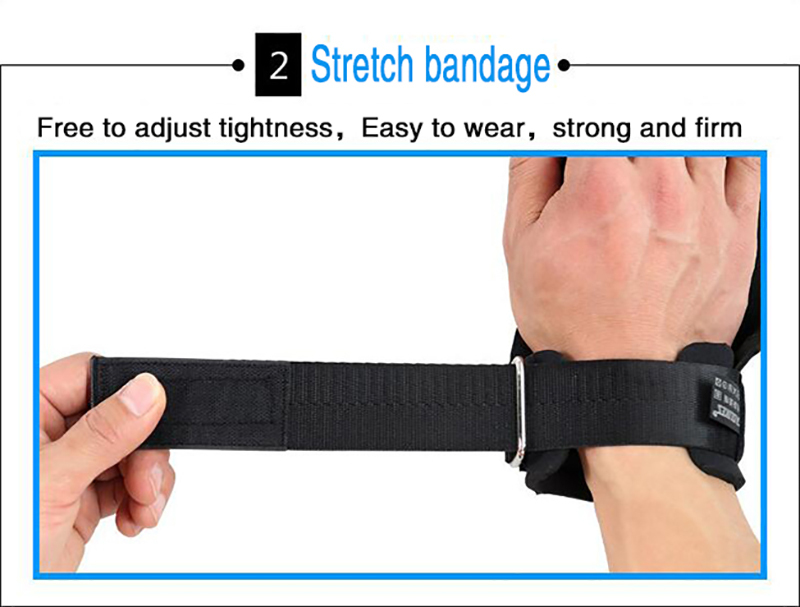 Thoughtfully engineered Velcro closure straps helps you adjust your Wrist Wraps for a perfect fit without losing tension during your workout. 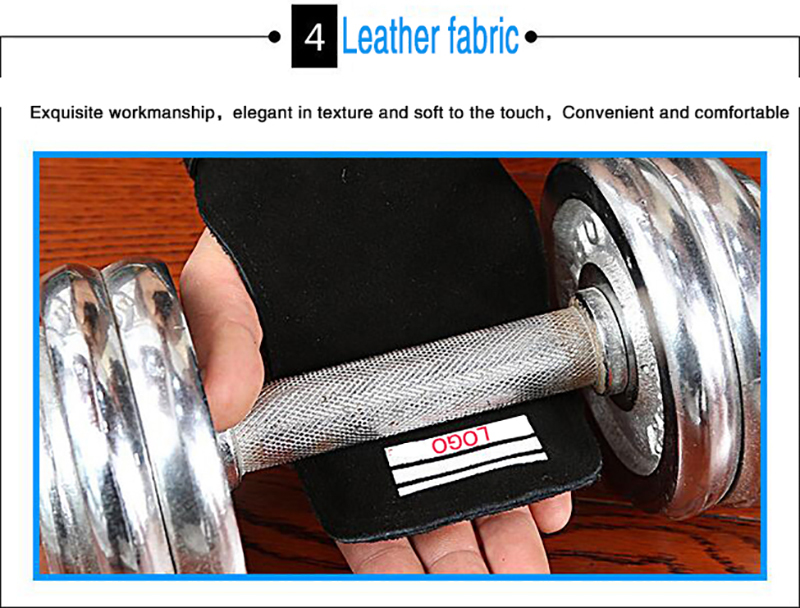 Anti-sweat material keeps your weightlifting wrist pad and hands dry and your grip strong. Rope climbing, chin ups, pull ups, bodybuilding, weight lifting,cross training, gym workouts deadlifts, dumbbells, kettlebell and calisthenics. 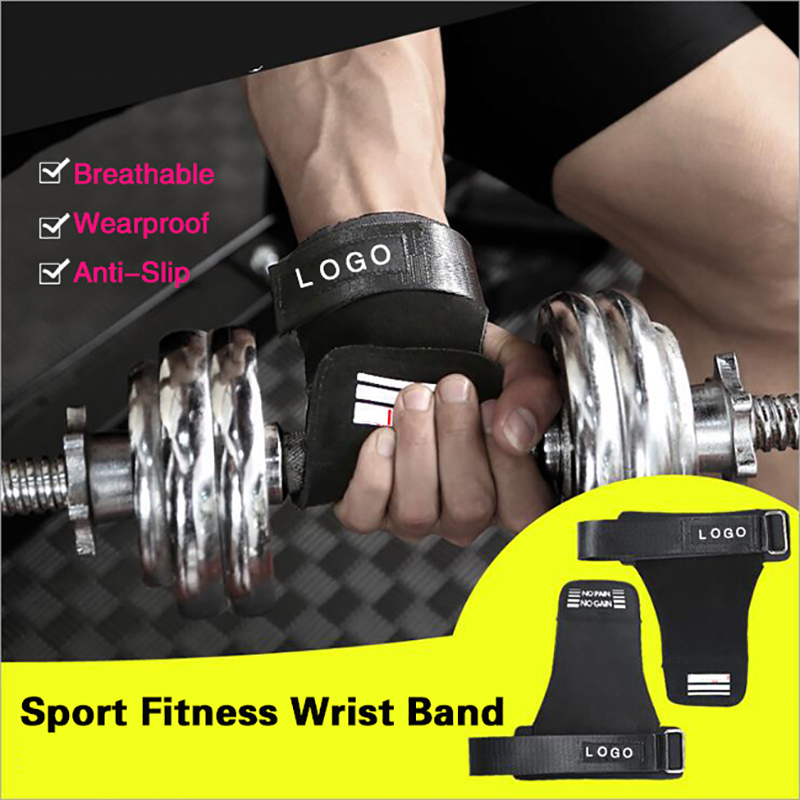 The Wrist Strap provides the perfect grip, wrist support and protection you need to able to train consistently for longer durations. 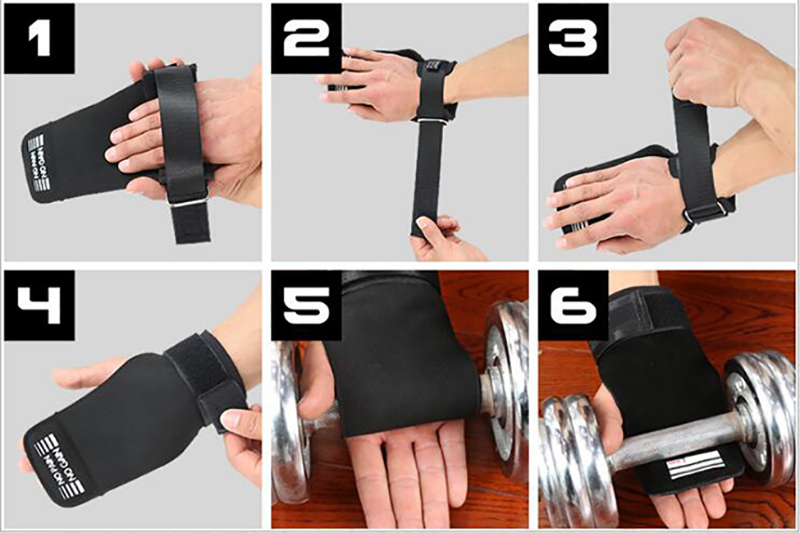 Looking for ideal Workout Hand Grip Wrist Support Manufacturer & supplier ? We have a wide selection at great prices to help you get creative. 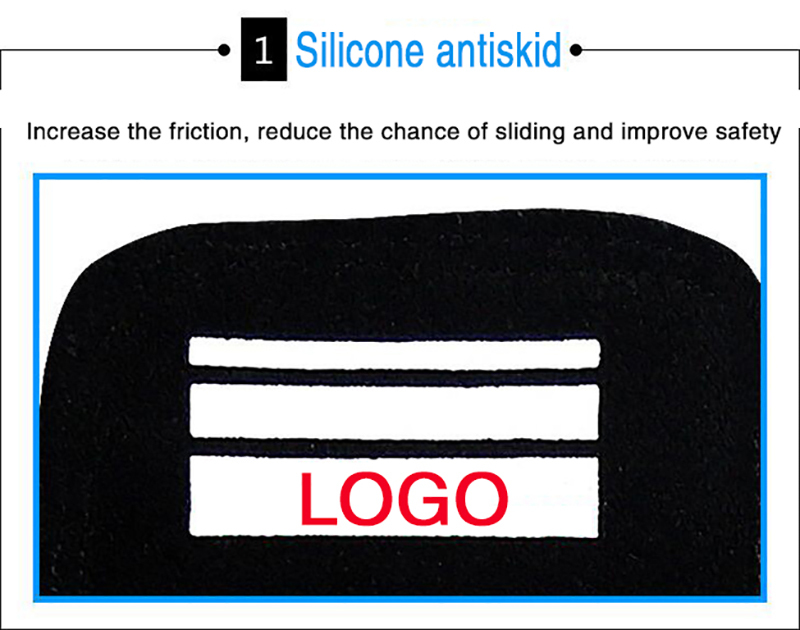 All the Avoid Calluses Wrist Pad are quality guaranteed. 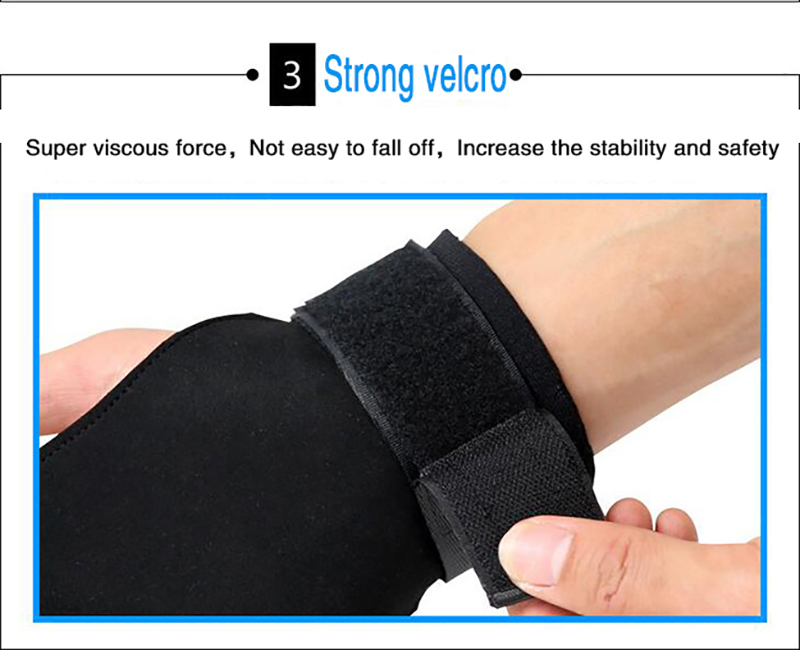 We are China Origin Factory of Wearproof Sports Wrist Brace. If you have any question, please feel free to contact us.